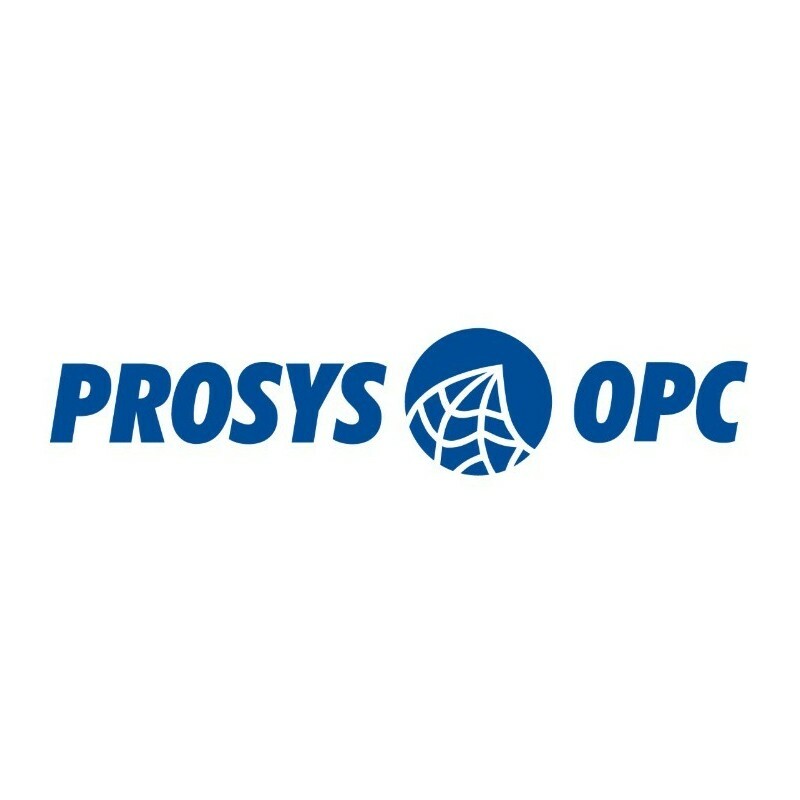 OPC UA training of our partner ProsysOPC in Spanish given by Opiron. The purchase in our store means gives access to the next classroom course. For In Company courses contact. OPC UA is the communication protocol of Industry 4.0 because it is secure, interoperable and programmable. The 3-day Workshop explains the fundamentals of OPC UA technology and the development of Java applications. The workshop has a practical theoretical approach, where the participant is expected to acquire knowledge through practical exercises accompanied by theory. 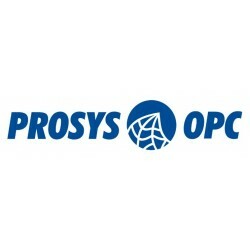 Install and use OPC UA applications. Connect an OPC UA client and navigate through the server's address space to find information. Read and write data between applications. Create subscriptions to monitor changes in data and events. 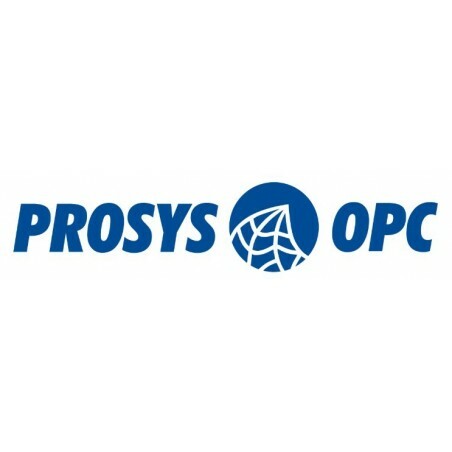 Create a fully functional OPC UA server. Define and use the OPC UA information models. Define and use the OPC UA methods, alarms and data history. Coffee breaks, room with computers equipped with the course material, theoretical material.